DOWNLOAD OUR WHITEPAPER TO FIND OUT MORE! If you’ve an important concept to explain to a vast and diverse audience, why not use an explainer video? Whether you’re telling employees about a new system upgrade or letting your customers know about a new product. An explainer video could be the perfect tool! 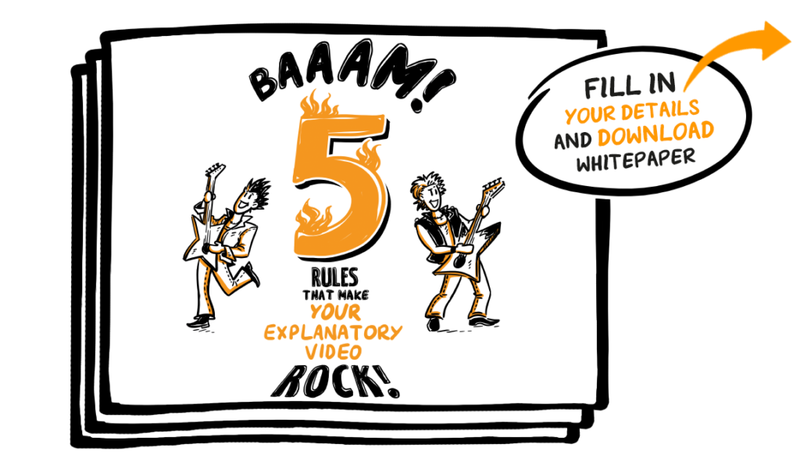 But before producing a video, it’s worth considering 5 specific rules. Check out our whitepaper to learn what they are. We really hope you find it useful! Just enter your details here. It should only take 30 seconds.